OCEAN CITY, Md. (AP) — Heavy rains have caused flooding that forced police to close the main highway in Maryland’s biggest beach town. 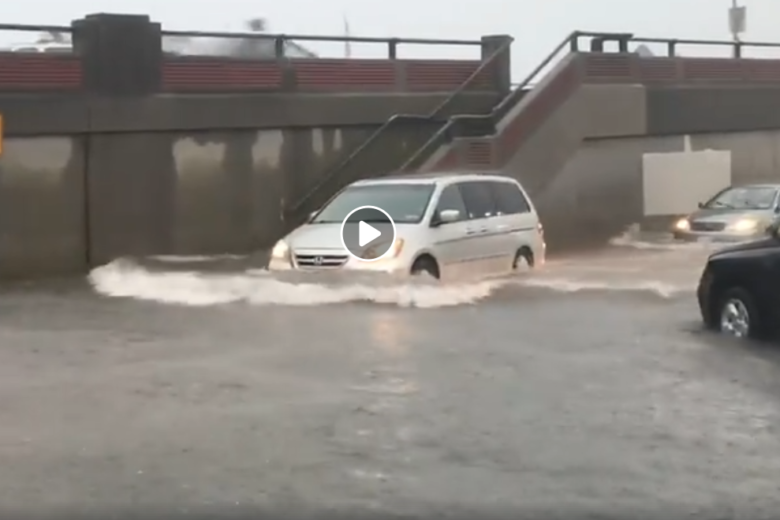 The Ocean City Police Department closed the town’s Coastal Highway north of 94th Street due to flooding. The National Weather Service said four to six inches fell in the region Saturday afternoon. The Delaware Department of Transportation also closed State Route 54 where it approaches the beach at Coastal Highway on the Delaware-Maryland state line. The flooding and closures prompted significant traffic jams on a weekend popular for high school seniors celebrating graduation.